Displaying a large image of the San Francisco Yerba Buena Center, Apple today announced that it will be streaming the event live to those running Safari on an iPad, iPhone, iPod Touch, or Mac. Users of other browsers will not be able to view the keynote. 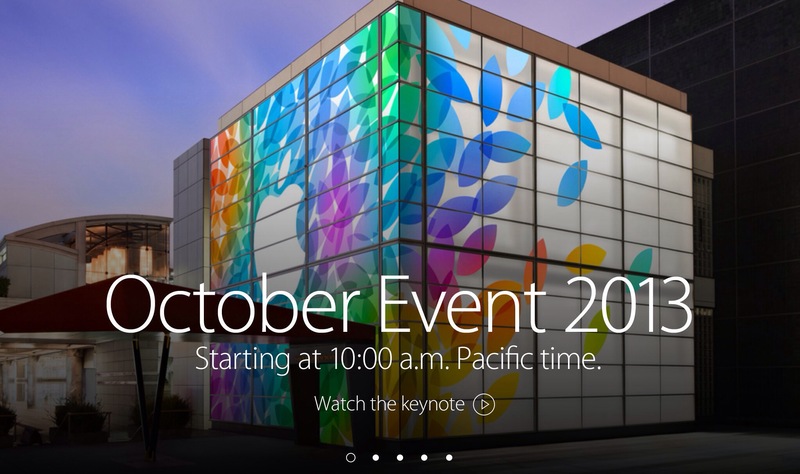 Apple will also be live streaming the keynote to Apple TV’s. Apple is expected to release new iPads, MacBook Pros, the Mac Pro, OS X Mavericks, and more. AppleRumors.NET will have full coverage of the event as well as reviews and more. This entry was posted in Apple, iOS, Tech Industry and tagged Apple, Mac Pro, Safari, San Francisco. Bookmark the permalink.